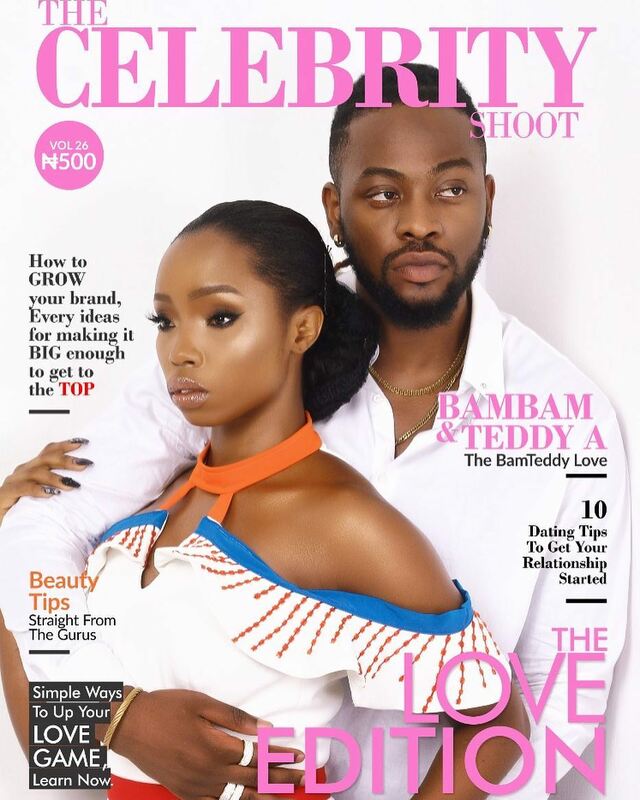 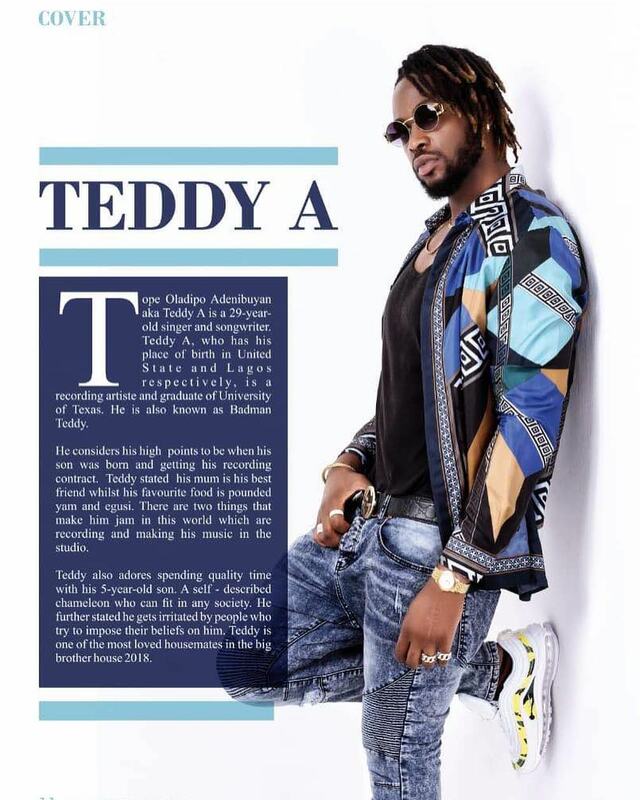 Ex Big Brother Naija 3 housemates, BamBam and Teddy A are the latest cover stars for The Celebrity Shoot Magazine‘s Love edition. 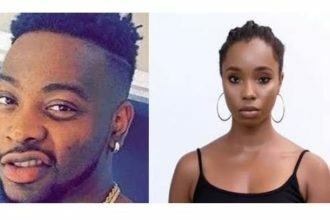 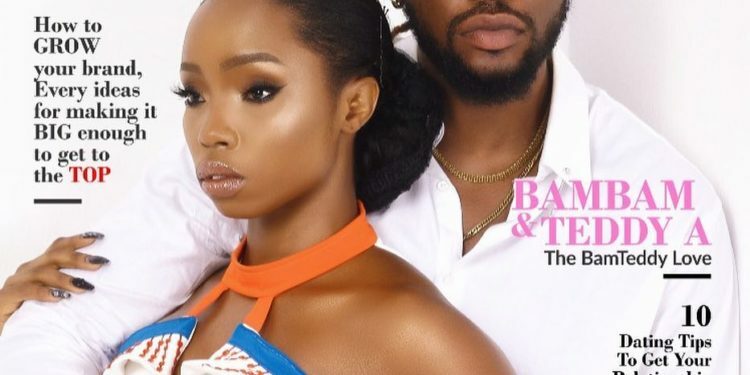 The duo, who are called BamTeddy, developed an intimate relationship in the house which has grown since their departure. 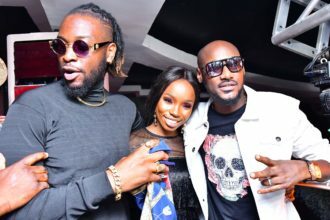 The duo have been seen together always at occasions, events and in even in media releases.